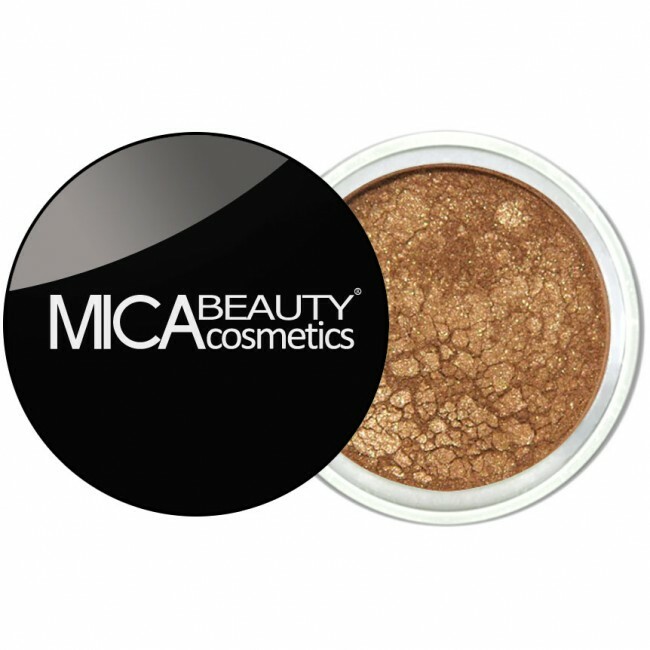 Please note that I have the Mica Beauty Cosmetics Mineral Eyeshadow/Shimmer Powder in Earth, from my April 2013 Ipsy glambag. This is my first time using a product from this brand, I am not knowledgeable about this brand and I have never heard of it before. 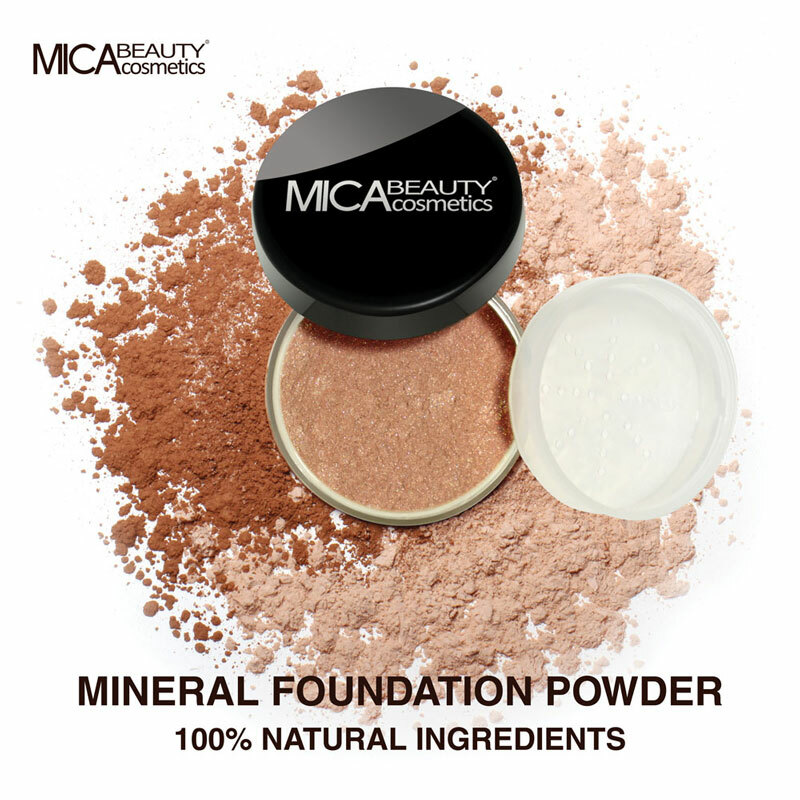 Their products are hypo-allergenic, containing no fillers, oils, chemicals or dyes.